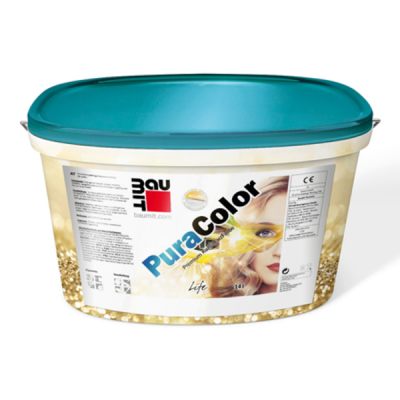 Baumit PuraColor is an organically bound, acrylic facade paint. Baumit PuraColor is water-repellent and permeable with good covering power. Use when requiring more intense colours, for a rich long lasting colour finish.